Maria Shriver filed for divorce from husband Arnold Schwarzenegger in 2011 after the former California governor admitted to fathering a child with another woman. 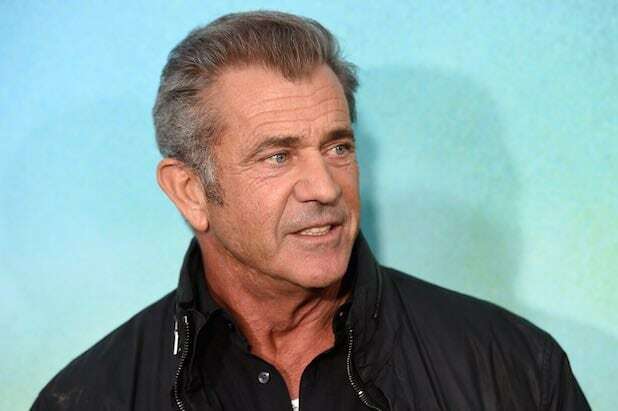 Mel Gibson's wife Robyn filed for divorce in 2009. The couple was married 29 years earlier in a Roman Catholic Church. Jimmy Kimmel married his first wife, Gina, in 1988. The couple had two children before their divorce in 2002. Mickey Rourke has been divorced twice. Once, in 1989, ending an eight-year marriage to Debra Feuer, and again, in 1998, from Carré Otis. Alec Baldwin married his "The Marrying Man" co-star Kim Basinger in 1993. The couple separated in 2000 before divorcing in 2002. Denise Richards and Charlie Sheen were married in 2002 before entering into a contentious divorce in 2006. Bill O'Reilly divorced wife Maureen E. McPhilmy in 2011, after nearly 15 years of marriage. Nicole Kidman married her "Days of Thunder" co-star Tom Cruise in 1990. Noted Scientologist Cruise filed for divorce in 2001, citing irreconcilable differences. Katie Holmes' highly scrutinized relationship with Tom Cruise was made official in 2006. Six years later, Holmes filed for divorce, to much speculation that it was related to Cruise's connection to the Church of Scientology.